Nightrave greyhounds blog: Our Summer 2013 martingale collar collection on sale now! Our Summer 2013 martingale collar collection on sale now! We have been designing martingale collars for greyhounds for four years now and they have been a huge success. This is our Summer 2013 collection - we have a dozens of new designs coming up, and have plans to release new collection every season. Martingale collars and matching leads are made in New Zealand by skilled craftspeople, and are superbly made and perfectly finished. We have imported all the hardware -it is nickel plated, welded /cast hardware for martingale collars. The canvas/jacquard ribbons and trims are imported from the USA too, and they wear perfectly -my Louie has had one of these collars for four years now, and it still looks like new! (this is his everyday collar). 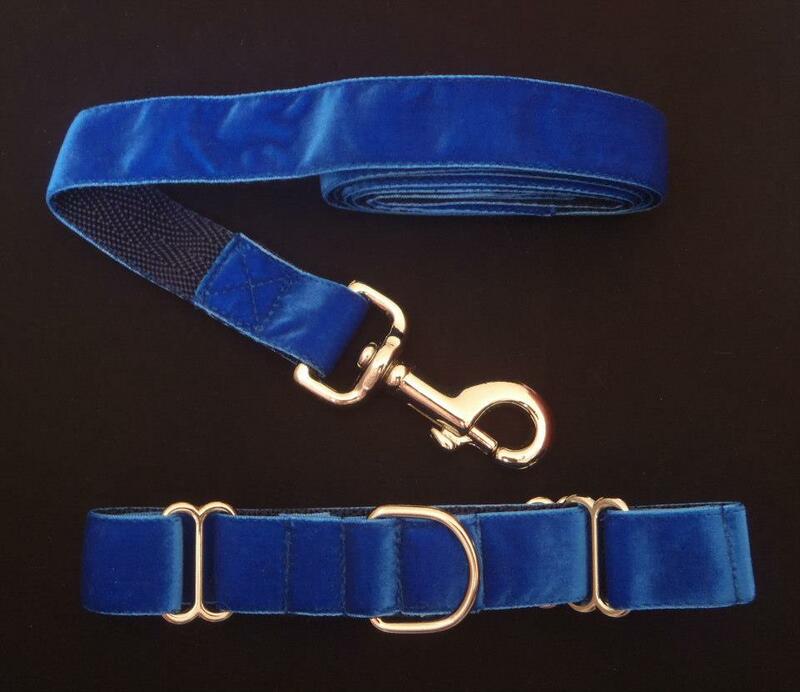 We have imported the real stuff, specifically designed for martingales -we did not scrimp on the materials - after all our hounds deserve the best! All collars are fully adjustable and triple stitched at stress points to prevent breaking and prolong durability. 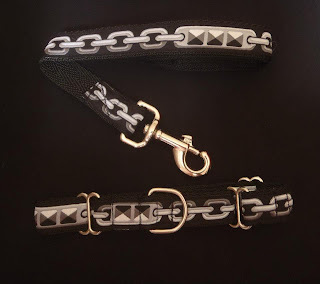 We have 1.5inch wide collars and 1inch wide collars available. 1inch collars are perfect for smaller, more slender hounds. We also offer matching leashes for both. Click here to see available martingale collars and leads available.